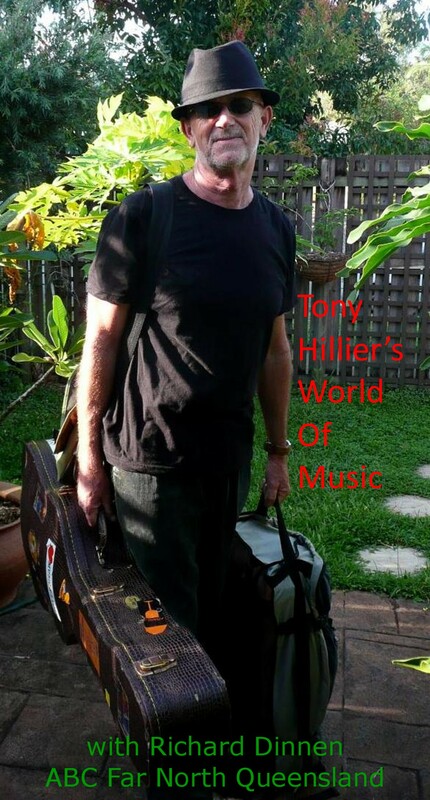 Our local music man Tony Hillier has been part of the far north Queensland music scene for decades now, as a journalist, publisher, supporter and as a musician. One of his many musical enterprises is Snake Gully – a band that began in 1987 – and they’ll be performing tonight at a new Cairns music venue – McGinty’s. Snake Gully has a long and colourful history – tonight past members Steve Gilbert, Alan Jones and Dave Martin will be on stage for what’s billed as a very entertaining re-union gig. And Tony has exciting World Cup soccer related news of his other band, Kamerunga.